Sebastiano (Sebastian) Bisciglia is Assistant Professor, Teaching Stream, Music Theory and Instructional Technology. 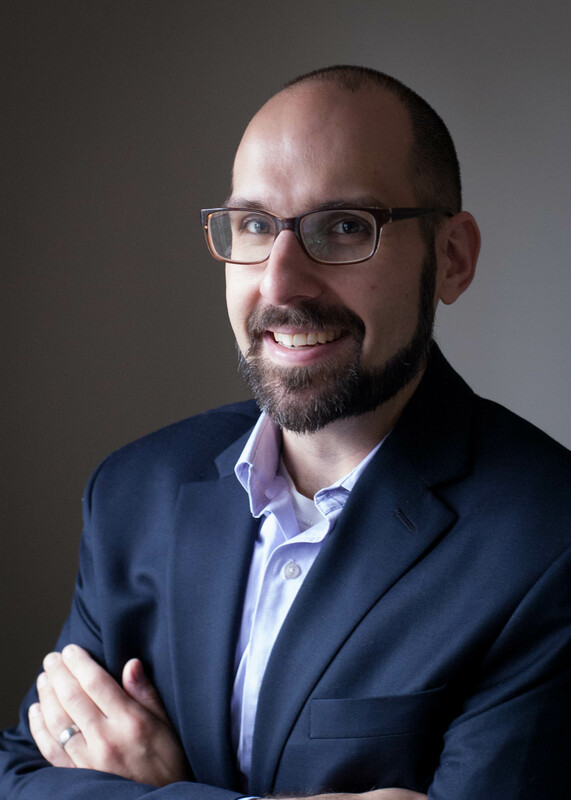 He joins the Faculty of Music at the University of Toronto in a dual role, both teaching courses in the Music Theory area and assisting with the advancement of instructional technologies in the Faculty of Music. Before joining the Faculty of Music in 2017, Bisciglia was an Academic Specialist (Music Instructional Technology Developer) at the Indiana University Jacobs School of Music (2014–17). There, he collaborated with Jacobs faculty to design and develop web-based instructional software and research tools (Music Fundamentals Online; Center for the History of Music Theory and Literature), coordinated and facilitated the activities of the school's Distance Learning Studio, assisted with the production of instructional and scholarly recordings, and provided general technological support to faculty. 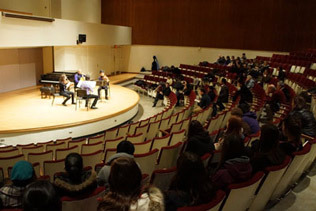 He has also held teaching appointments at the University of Toronto (2013–14) and Oberlin College Conservatory (2012–13). Bisciglia earned a Ph.D. in Music Theory at the Eastman School of Music in 2013, with a dissertation that advances a computational perspective on twelve-tone music. He has presented his scholarly research at regional, national, and international conferences and has published in Music Theory Spectrum.